Purchased them from a member on here last year. I've put maybe 1k miles on them in the meantime. 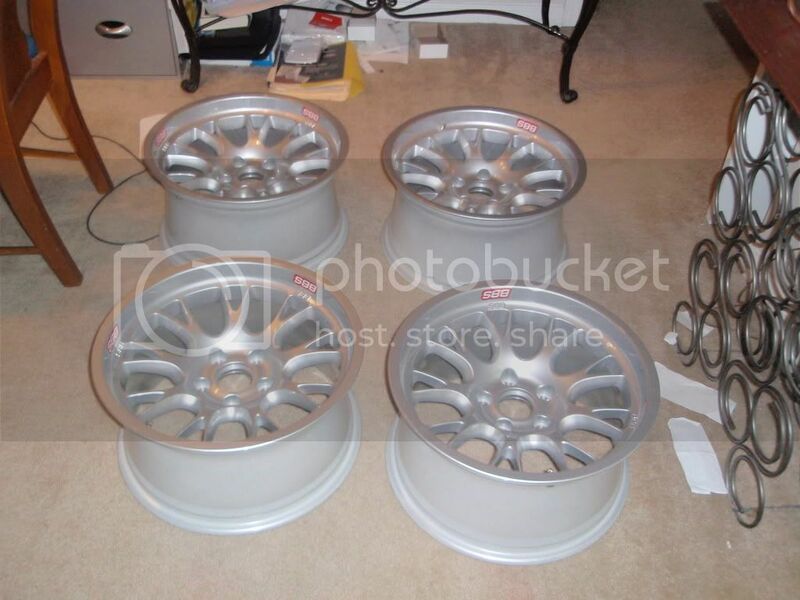 Selling because I purchased some wider wheels and I'm doing some fender widening so these won't really work for me anymore. 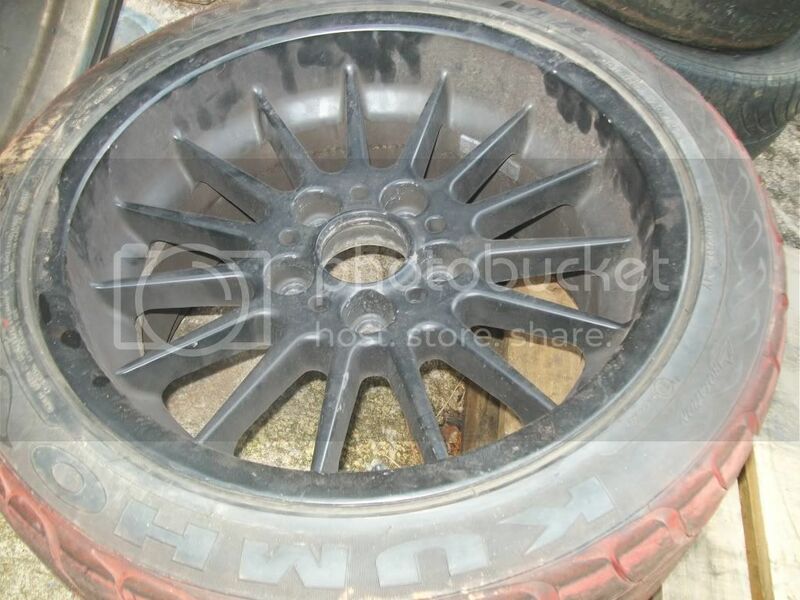 They currently have some toyo r888's in size 215/45 on them but I'll dismount if you don't want the tires. 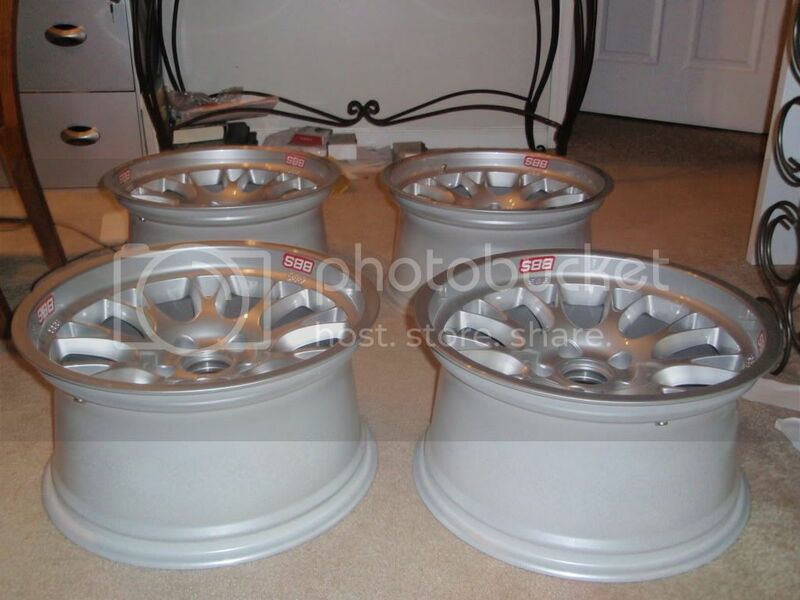 $400+shipping for the bare wheels, $500+shipping for the wheels with the r888's. I will drive up to 200 miles to meet someone to avoid shipping costs. 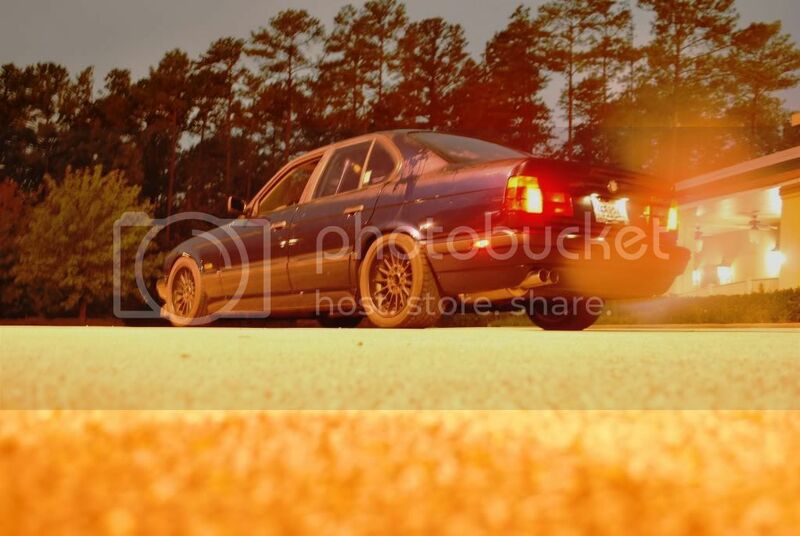 staggered style 32's for sale (e39 takeoff) that I will sell for $400+shipping. No tires on those. 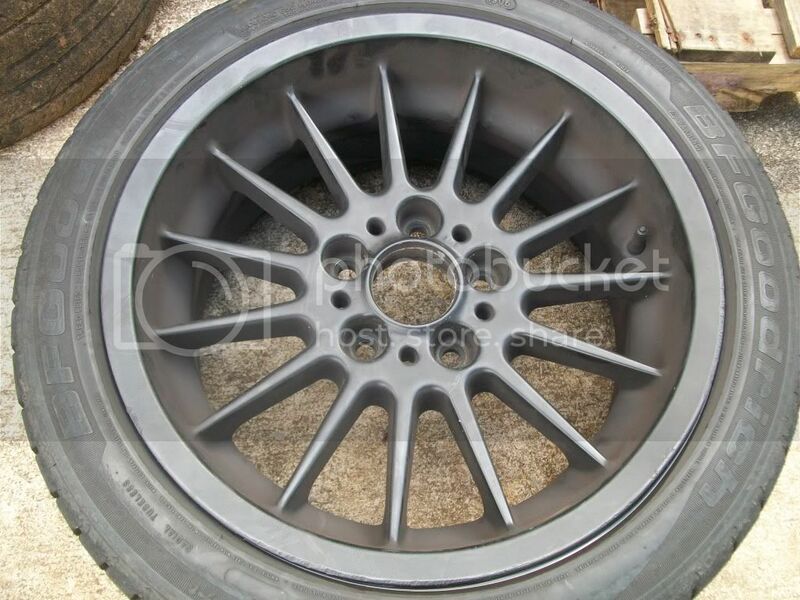 17x9 bbs, BMW motorsport wheels (there's another set listed on here) that currently have 255/40/17 azenis on them... I know that tire size won't work for you guys so i can dismount. The azenis's were the first tires ever mounted on them and they were put on my car to check fitment but never rolled an inch so they are brand new. I'll sell those for $1600 if anyone is interested. All located in Birmingham, AL. Last edited by e34nication; 08-25-2010, 04:51 PM. 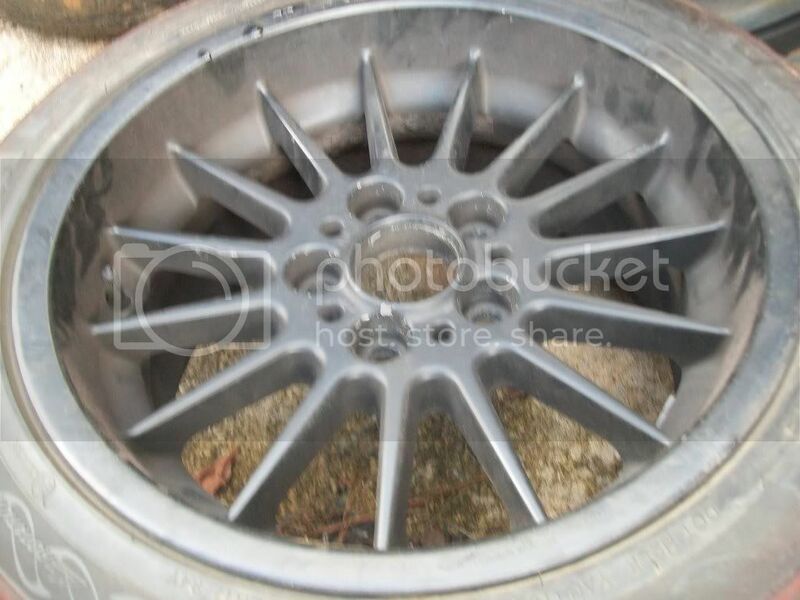 What is the offset/ specs on the silver motorsport BBSs? Interested in seeing those specs as well. 17x9, et-6 or somewhere there abouts. I didn't weigh them before I had the tires mounted but they are light. 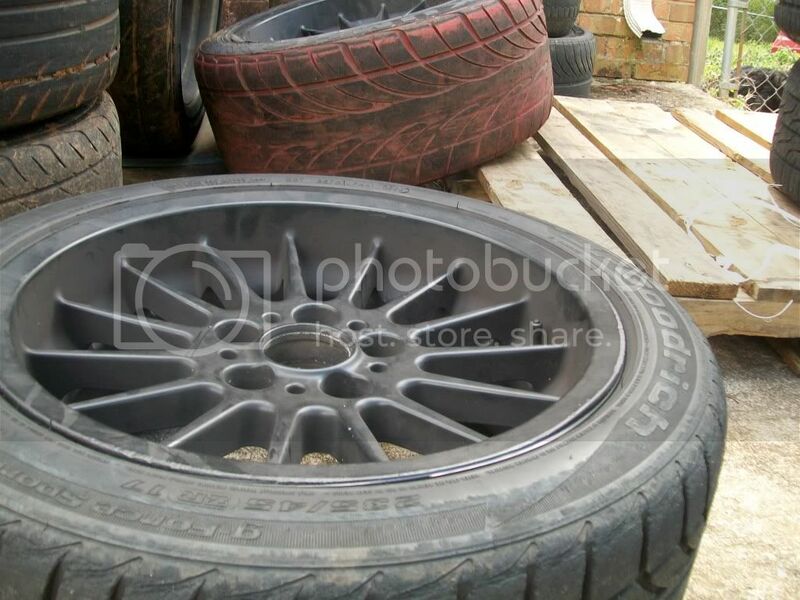 If someone has done some widening on, for instance, a track car that is how they'll work. 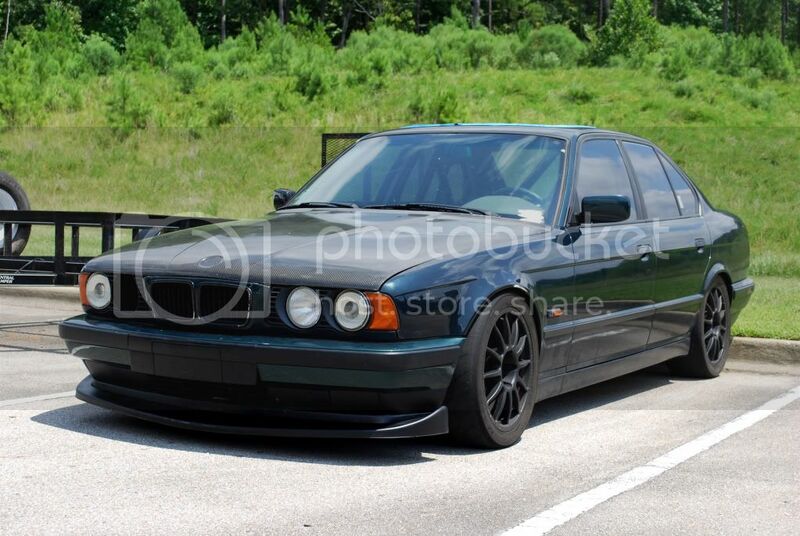 That's my plan with the e34. Doubtful you can. 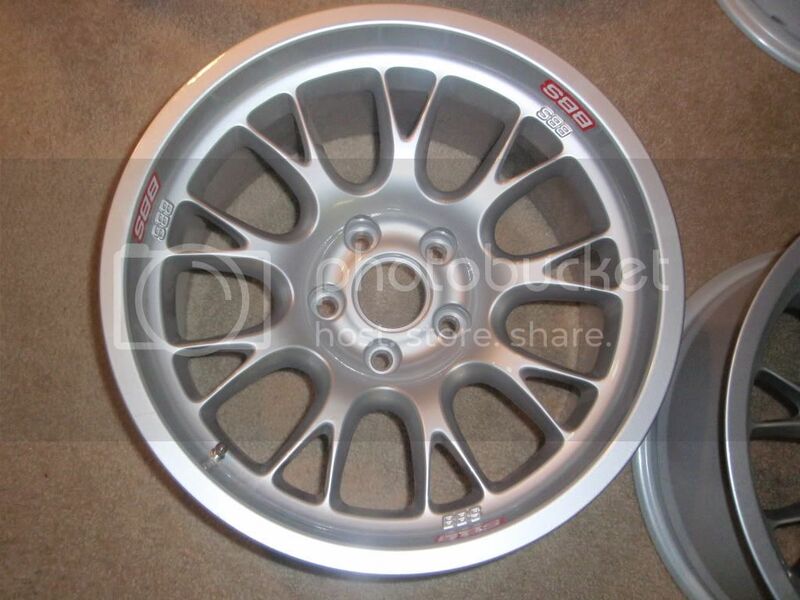 As far as I can tell they were a special wheel made for the BMW touring cars.